As anger grows over disaster that killed at least 87, prime minister says he is conflicted over authorities’ response. 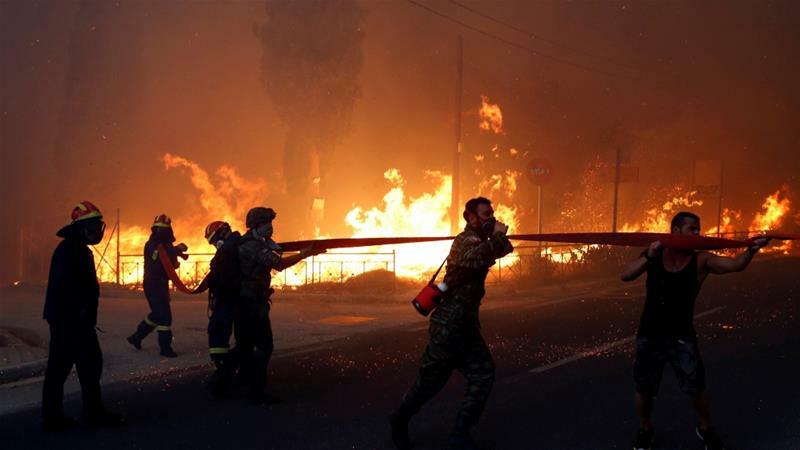 Greece‘s Prime Minister Alexis Tsipras has assumed “political responsibility” for the country’s deadliest wildfires amid accusations by the opposition that the government failed to protect lives. As public anger grew, Tsipras told ministers at a cabinet meeting on Friday that he was conflicted over whether the authorities had done everything right in response to one of the worst Greek disasters in living memory, which killed at least 87 people, including children, east of the capital, Athens.